Welcome to the first entry in my VoidExpanse let’s play series. VoidExpanse is a space-based ARPG with procedural universe generation, single and multiplayer, non-linear plot paths, various factions to befriend or annoy and much more. I’ve been enjoying the beta of this game for a while now, and am thrilled to dive into the released version of the game proper and take it for a spin. In this video, we’ll be introduced to the basic concepts of the game as it takes us through them in a simple, quick tutorial style, and we’ll also engage in some combat, some mining and more. Thanks for watching, and enjoy! 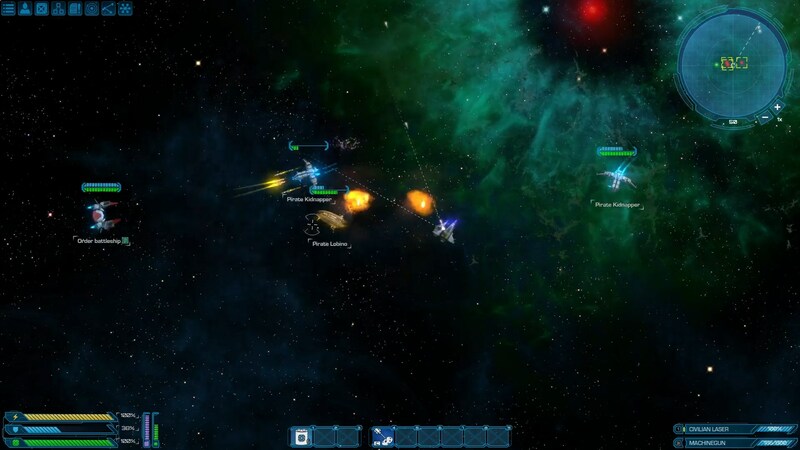 Spacey Game News and Deals 7/1/14: Brace for Impact! !